“We’ve carved something unbelievable into history.” Besides their third consecutive win at BOTY 2017, what is this “unbelievable” feat that THE FLOORIORZ speak of? 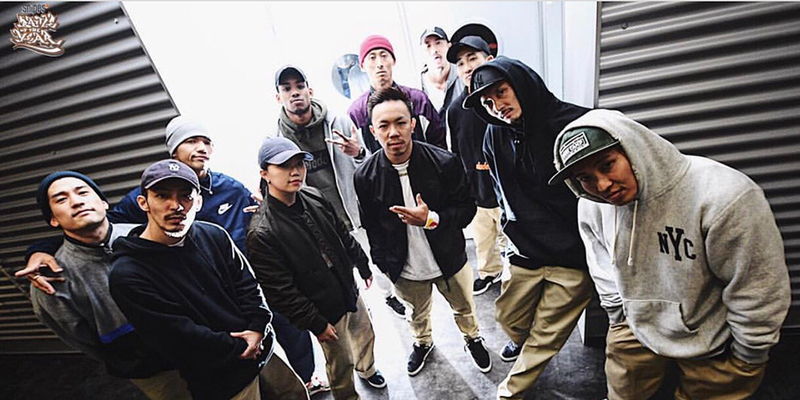 The FLOORRIORZ have won the BATTLE OF THE YEAR 2017 WORLD FINAL (BOTY) held in Germany on October 21, 2017. Cheers soar about as they bring home their third consecutive win! Despite all of the glory and celebration, there were inner battles going on inside each of the members as they prepared to take their third BOTY. What was the special sentiment that the members shared? We interviewed TAISUKE on behalf of THE FLOORRIORZ to fill us in.